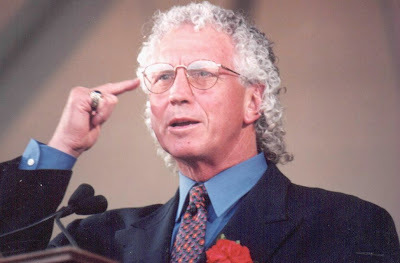 An Opinion On Sports: Don Sutton: Back in the A-T-L? The Atlanta Braves are negotiating to bring announcer Don Sutton back to Atlanta. Sutton, who is presently under contract with the Washington Nationals, spent 18 years with the Braves as a television announcer through 2006. This time he would be a part of the Braves radio broadcasts.